I’ve been watching As The World Turns for over 15 years. Yes, I started very early on in my life and I taught myself English through this soap opera. I’ve not watched it continuously, but I keep going back to it. It’s a lot better than most Dutch soaps, like Goede Tijden Slechte Tijden, and agreed it’s not exactly high art, but when it comes to soap opera As The World Turns rocks. Xena is one of the most awesome shows ever created for TV. Lucy Lawless portrays Xena perfectly and with an incredible amount of dedication, not to mention the performance of her second half Renee O’Connor who plays Gabrielle. 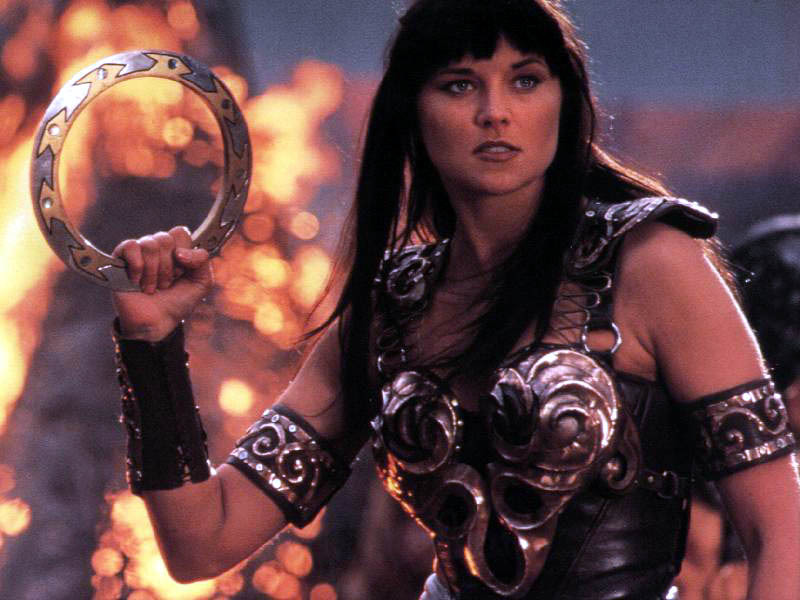 The six seasons form a spiritual journey where Xena tries to make amends for her vicious past. Over the recent years I’ve become a total Xena fan and I’ll try to give the show the attention it deserves in this article. Gaming & TV: a passive experience? Over the passed few weeks I’ve been doing a lot of yoga and reading up on literature about the ego, the pain-body and other interesting spiritual subjects. 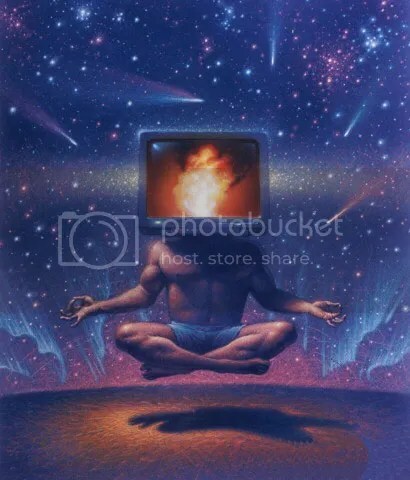 I’ve noticed that I don’t want to sit behind my pc that much anymore, even TV is boring me and that might come as a shock to people close to me. Lately I’ve been wondering what’s causing this and I think it has something to do with passivity of the body. Comments Off on Gaming & TV: a passive experience?